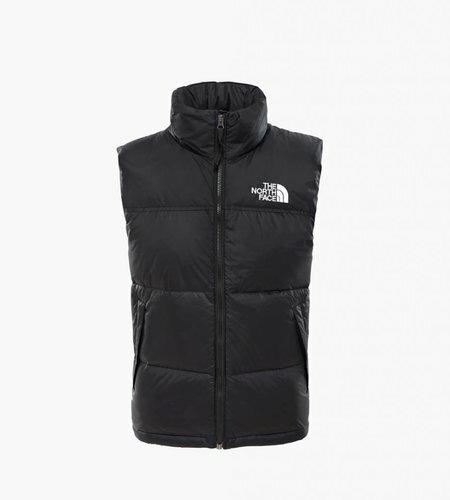 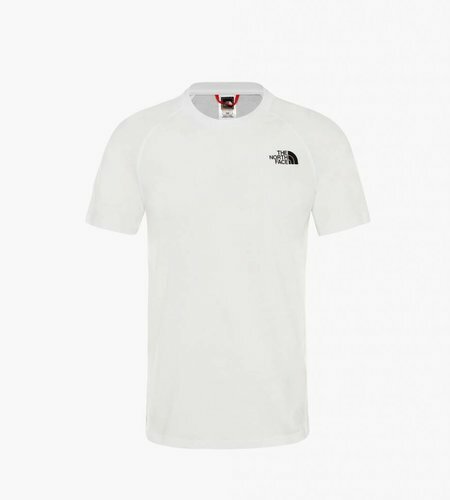 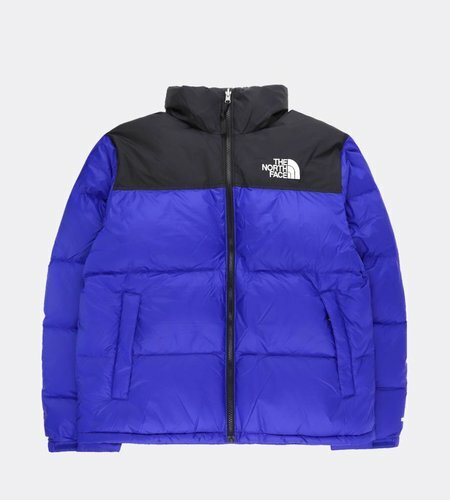 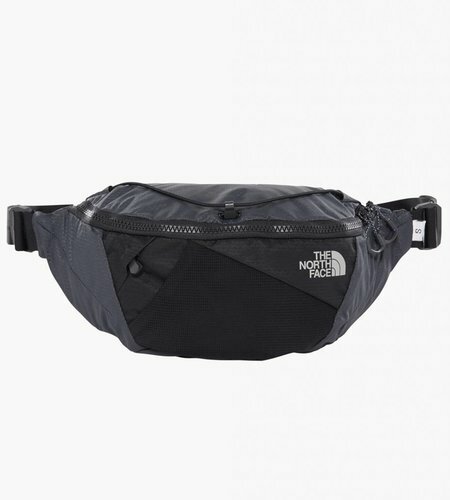 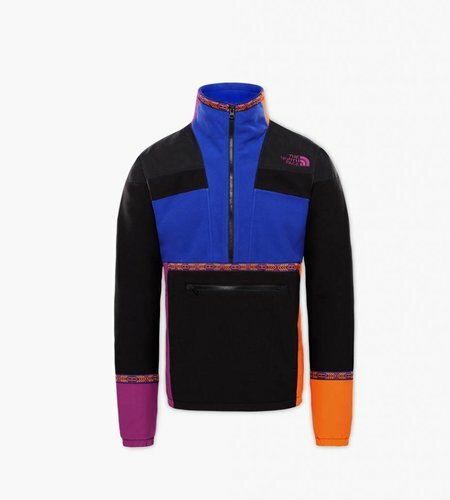 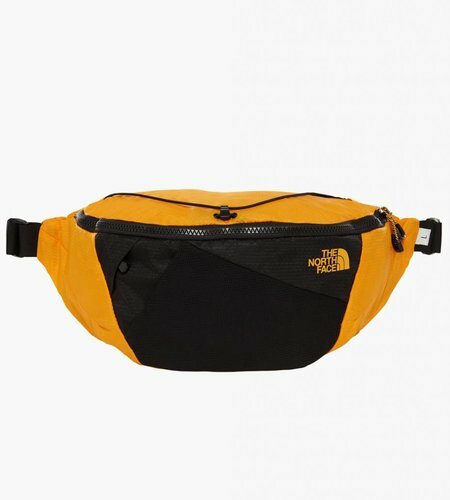 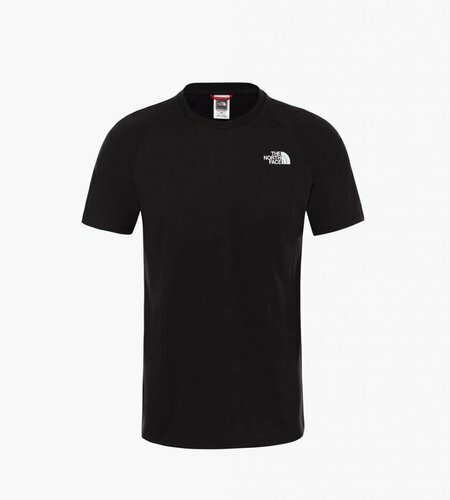 The North Face was originally founded in 1966 as a climbing equipment retail store in San Francisco California. 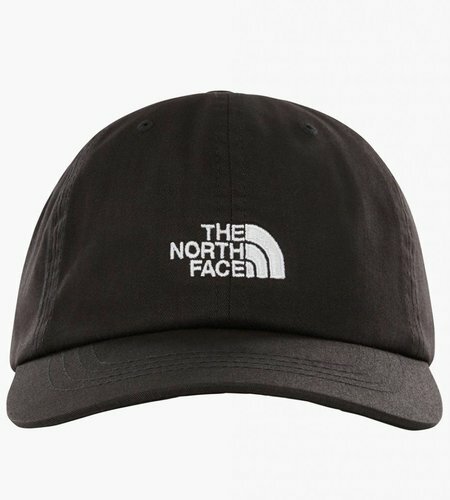 During a hiking trip, the idea came up to start an own label. 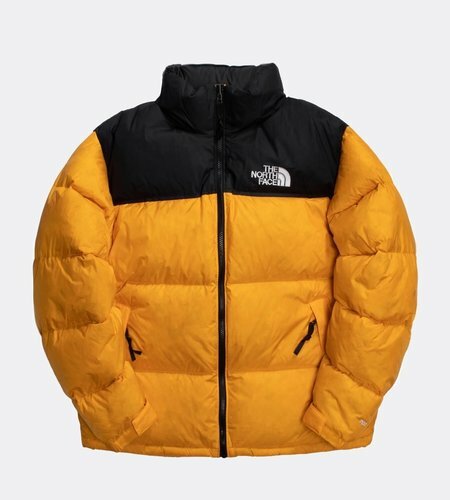 Today the company brings a wide array of outdoor products specializing in outerwear, fleece, coats, shirts, footwear, and equipment such as backpacks, tents, and sleeping bags. 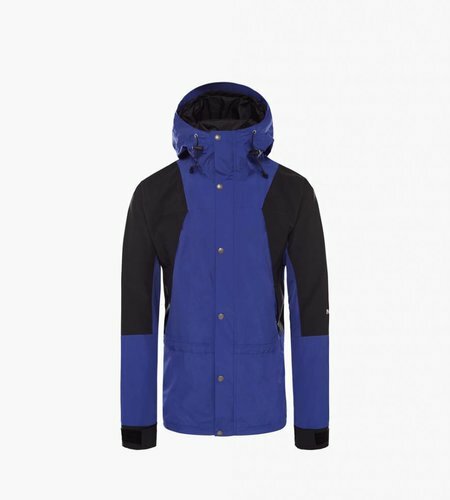 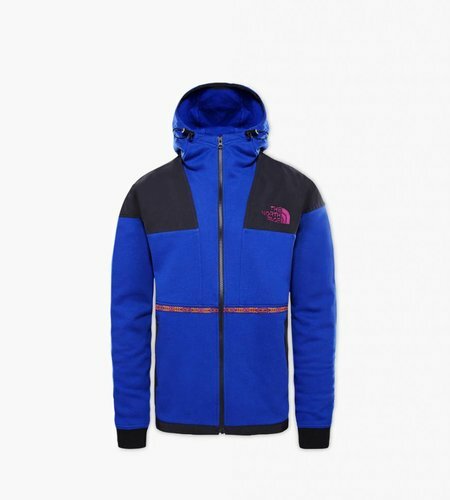 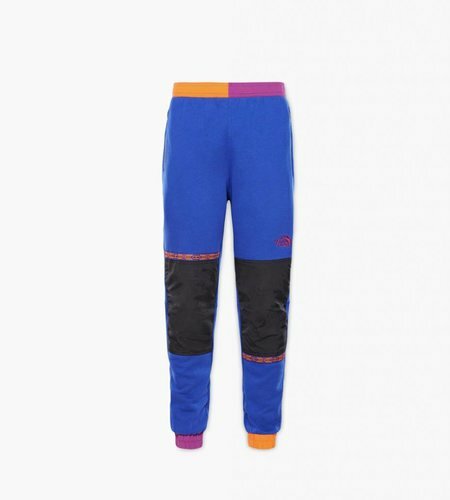 The brand is also known for bringing highly innovative technical outerwear products in collaboration with other brands.